MARINE WHARF EAST GRANTED PLANNING PERMISSION! In July 2015 London Borough of Lewisham granted a planning permission for the development of the Marine Wharf East project, designed by BUJ Architects. The development comprises two apartment buildings, offering a total of 225 one, two & three bedroom apartments. 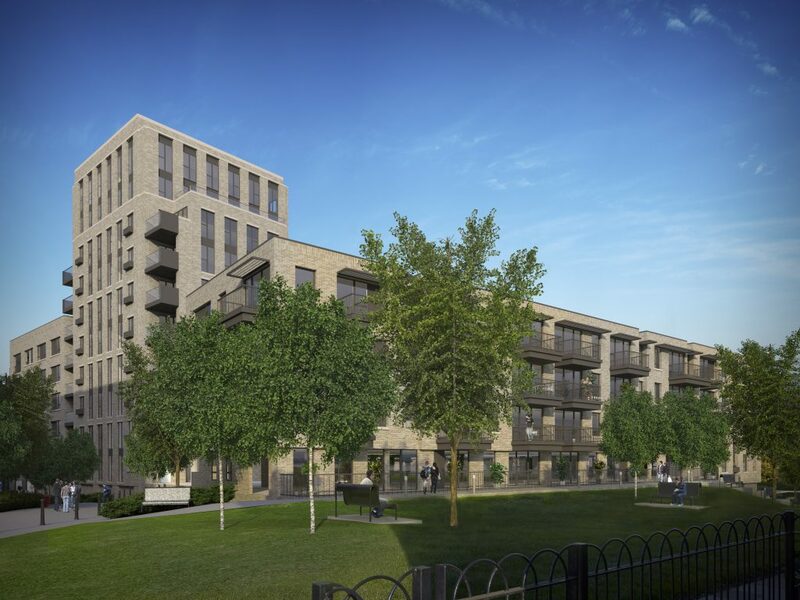 The development has a central communal Home Zone providing access from Plough Way through to Carteret Way with both blocks designed around landscaped courtyards.